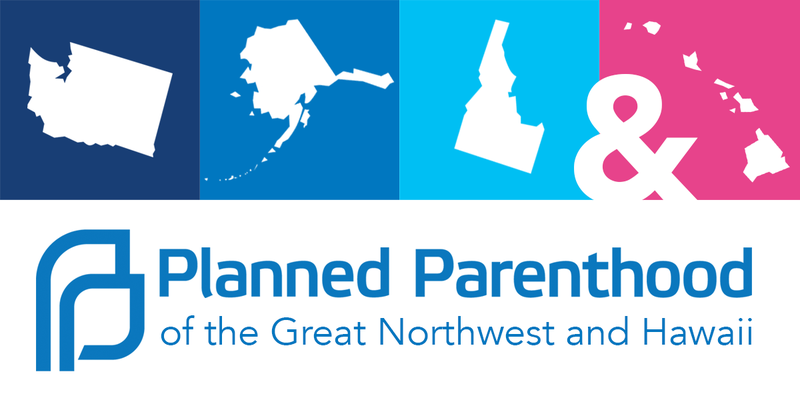 This week on Helping Hand, HPR All Things Considered Host Dave Lawrence speaks with Planned Parenthood of the Great Northwest and Hawaiian Islands. CEO Chris Charbonneau discusses the many services they offer both women and men, especially those without resources, and a number of ways to support them, including how when people who have insurance use their services it helps them to offer support to some of the most vulnerable residents of the Aloha State. Helping Hand airs Fridays on All Things Considered and is then archived online. It tries to put the spotlight on an organization, event or topic that offers assistance to people with disabilities and others among the most vulnerable.